Indians started their ODI rivalry with Australia at Melbourne in 1980. They trail with just 46 wins and 74 losses in 131 ODIs and also trailing 4-5 in 9 bilateral series. But, when in 1980 they competed in first ever ODI match against each other at Melbourne during Benson & Hedges World Series Cup, Indians emerged winner by 66 runs. Debutant Sandeep Patil took India to historic win with allround efforts. 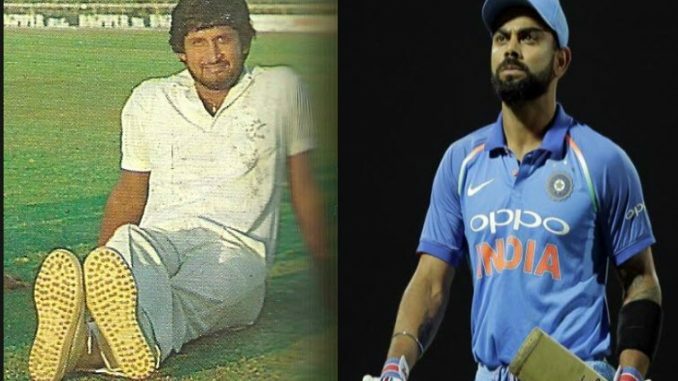 Now, as Virat Kohli leads India in series decider at Melbourne in 2019 expecting their first ever ODI series win at Australia, check how Indians won the first ODI played against Australia in 1980 at Melbourne. Under the captaincy of Sunil Gavaskar, Indians scored 208/9 in 49 overs and then bowled out Aussies led by Greg Chappell on 142 in 42.1 overs. While Dennis Lilee fired with 2/22 in 7 overs, player of the match Sandeep Patil and wicketkeeper Syed Kirmani added 92 runs for 7th wicket to recover India from 111/6. Patil scored 64 runs while Kirmani remained unbeaten on 48 runs. Gavaskar (4), Srinivasan (6), Vengsarkar and Viswanath (22 each), Kirti Azad (4), Kapil (6), Roger Binn and Ghavri (both out on 0) batted while Dilip Doshi did not get chance to bat. Chasing at home, Aussies started with a strong opening partnership of 60 runs when Sandeep Patil got Hughes (35) as his only wicket in the spell of 31/1 and flurry of wickets started. After 2 runs, Dyson (23) was run out. The next three fell prey to debutant Dilip Doshi who had Captain Chappell (11), Allan Border (6) and Walters (27) to complete match winning figure of 3/32. Trevor Chappell (14) was run out as Australia were in trouble at 137/7. Wicketkeper Rod Marsh (7) was bowled by Ghavri who finished on 1/32. Roger Binny grabbed bowlers Shaun Graf (5) and Lawson (0) to finish with figure of 2/23. India’s fifth bowler Kapil Dev had the most economical figure of match but returned wicketless with 0/15 in two overs. Playing in the Tri series for the first time, Indians won 3 and lost 7 out of 10 matches they played against Australia and New Zealand. 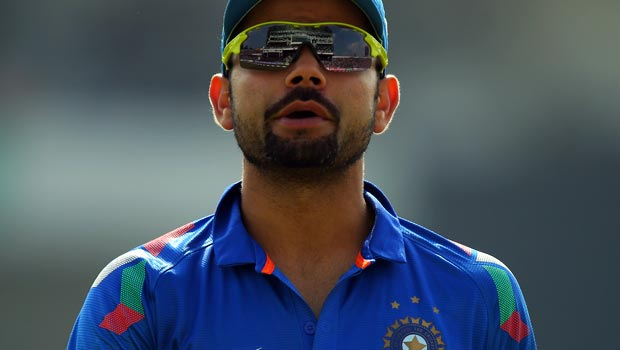 Indians won two close matches against New Zealand, one by 5 runs and other by 6 runs. For India, Srinivasan (opener), Kirti Azad, spinner Dilip Doshi, allrounders Sandeep Patil and Roger Binny, made debut.